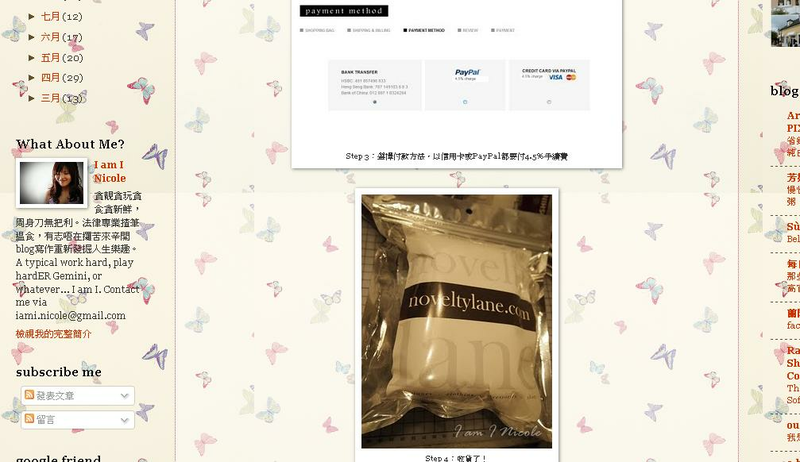 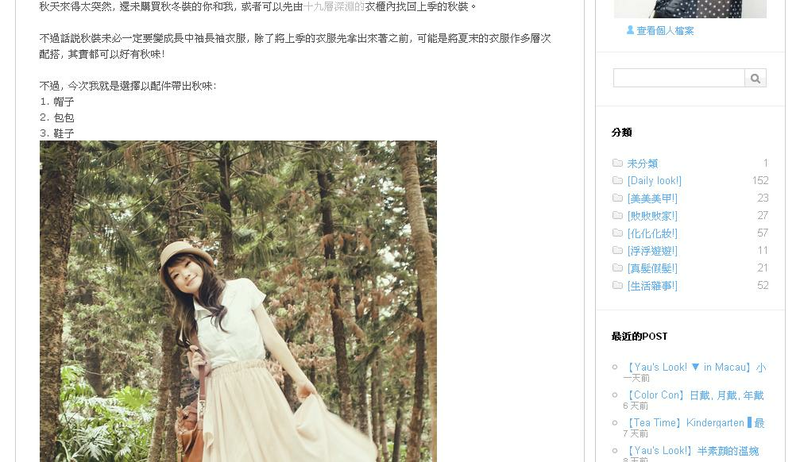 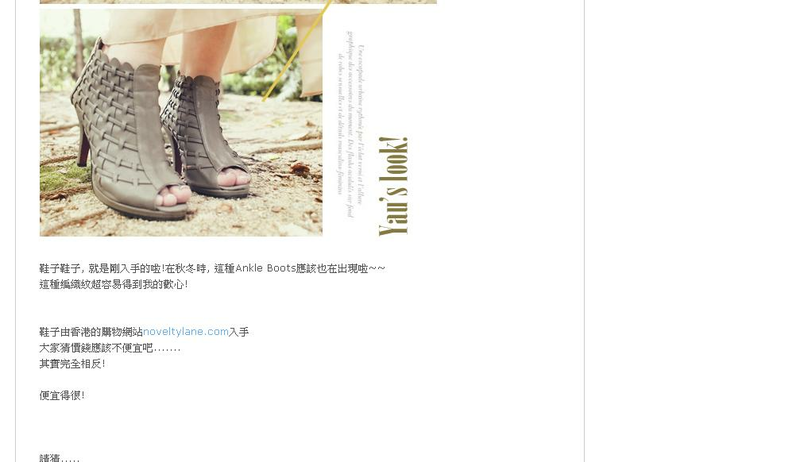 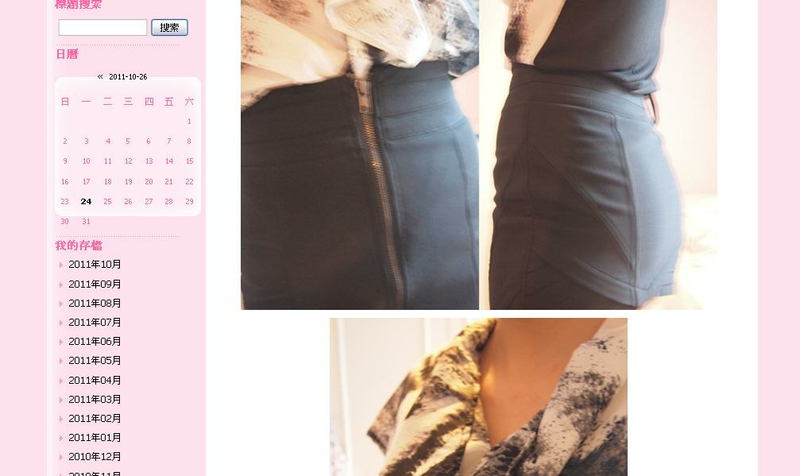 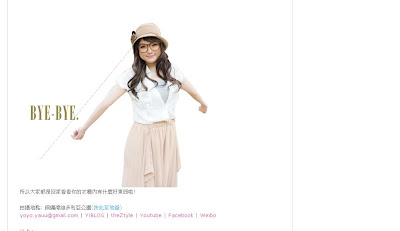 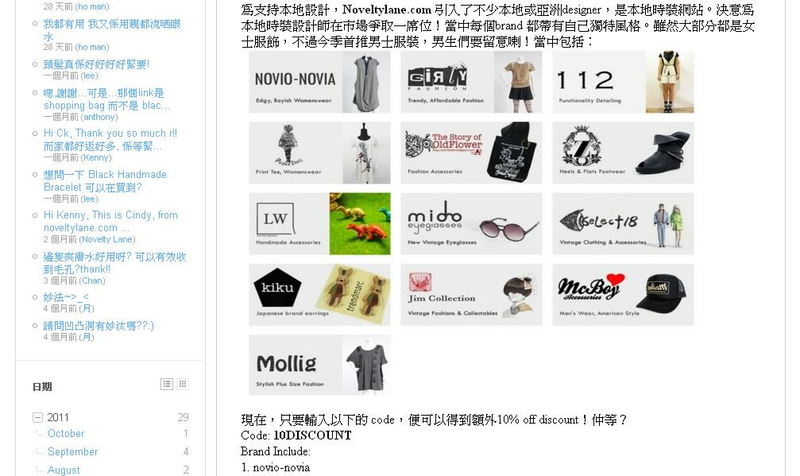 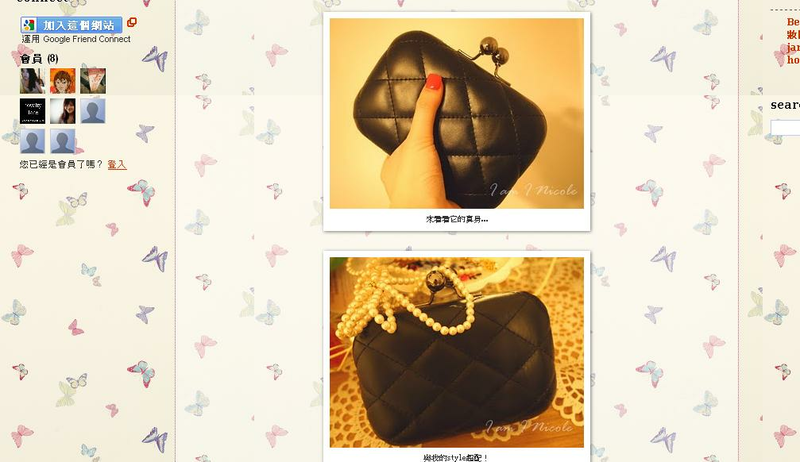 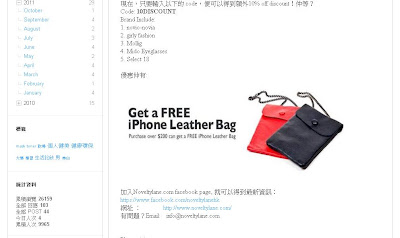 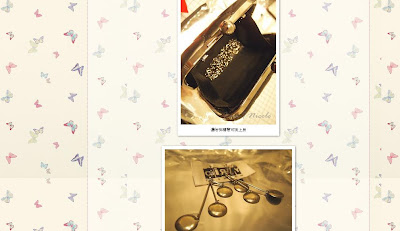 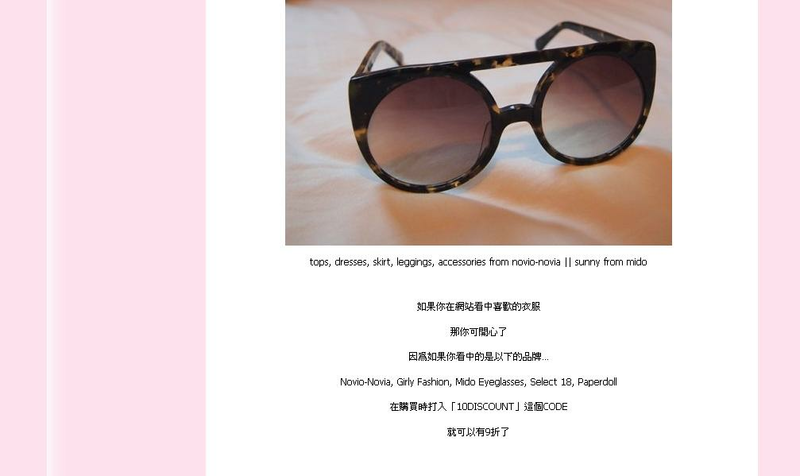 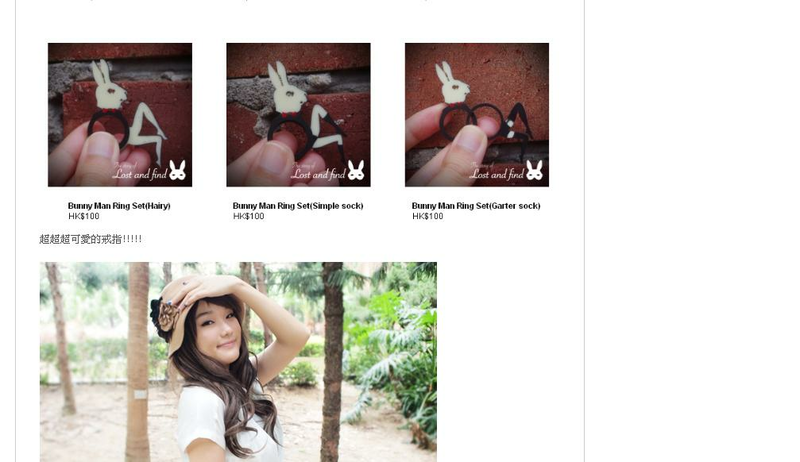 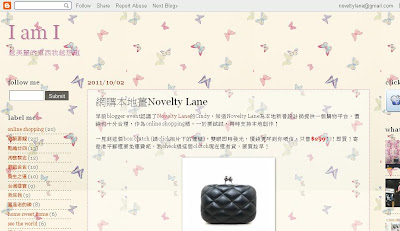 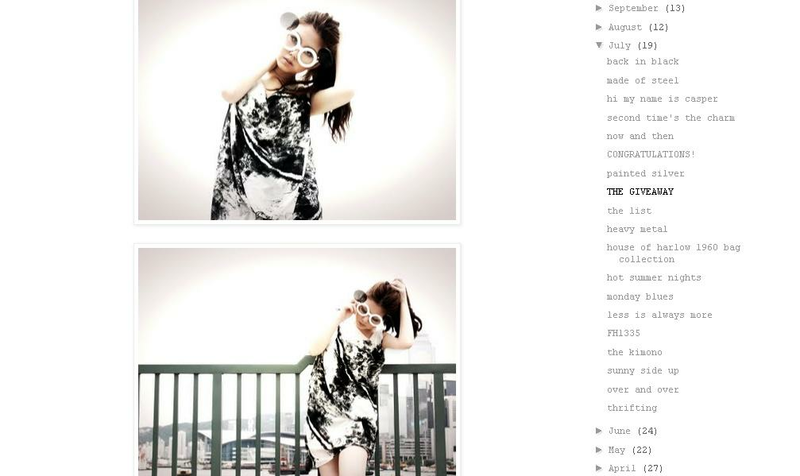 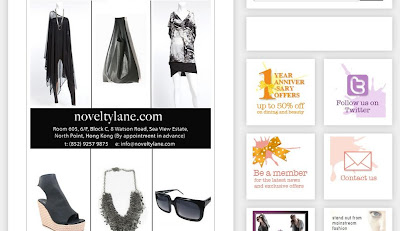 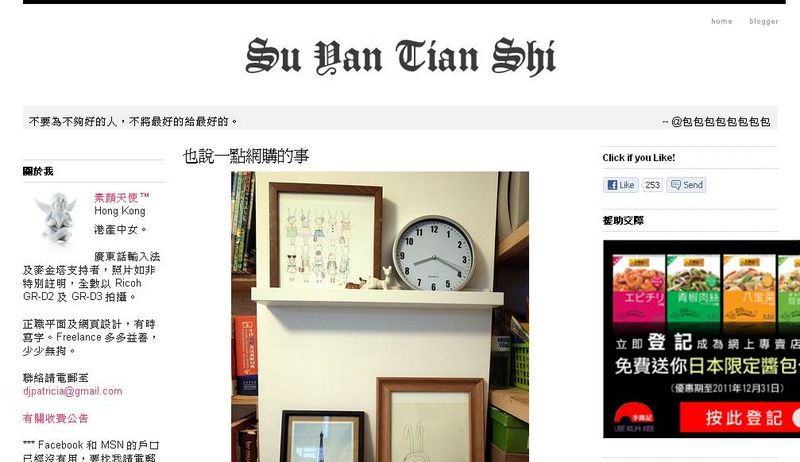 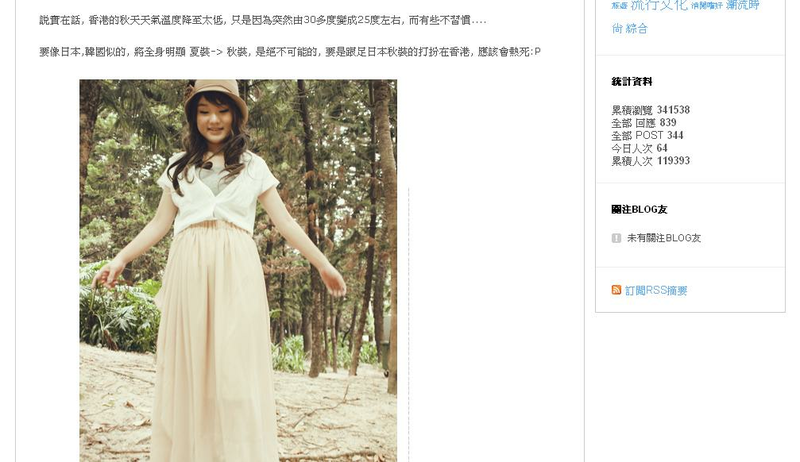 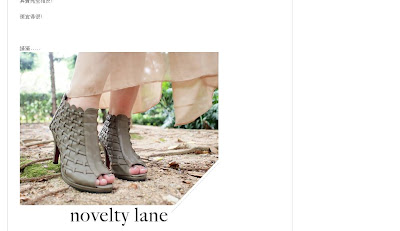 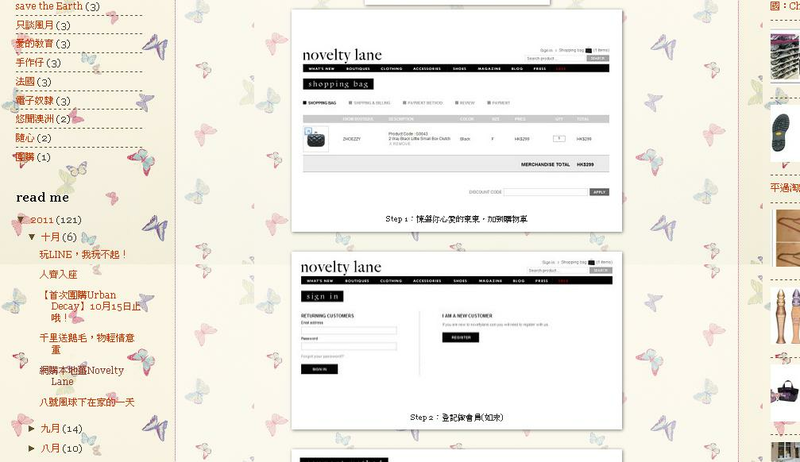 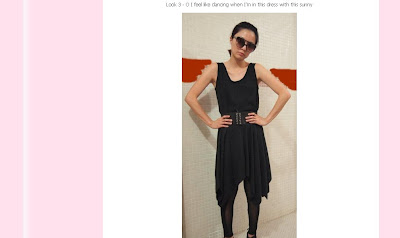 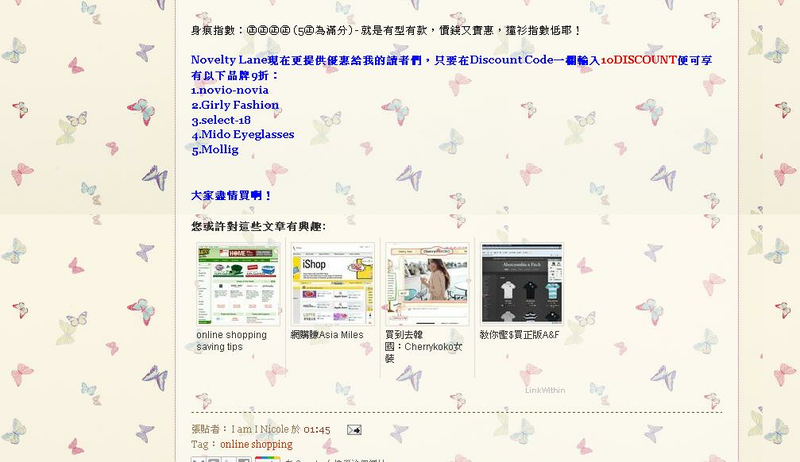 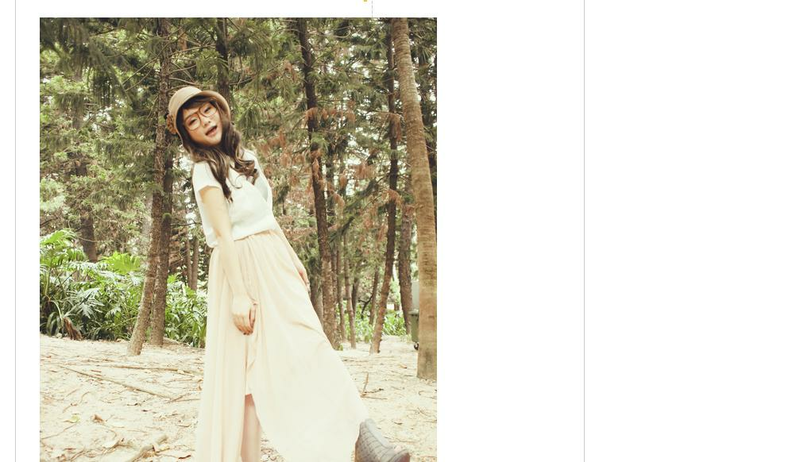 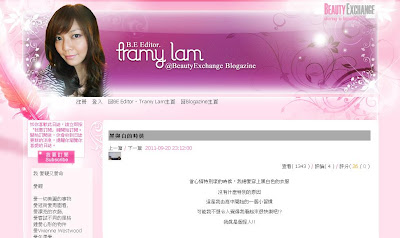 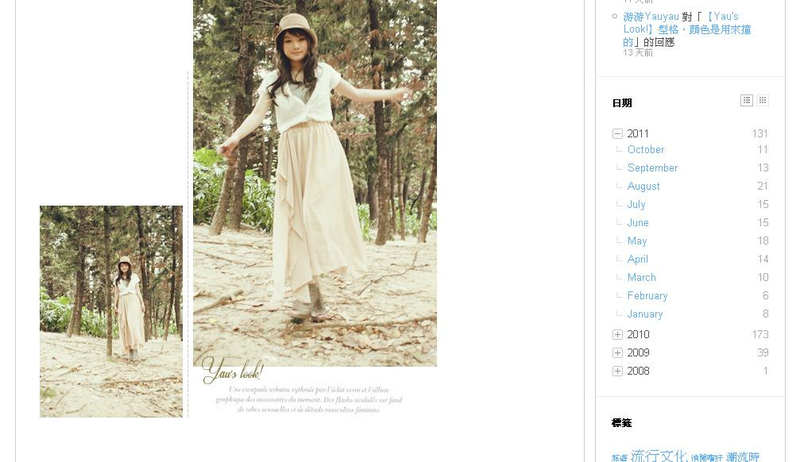 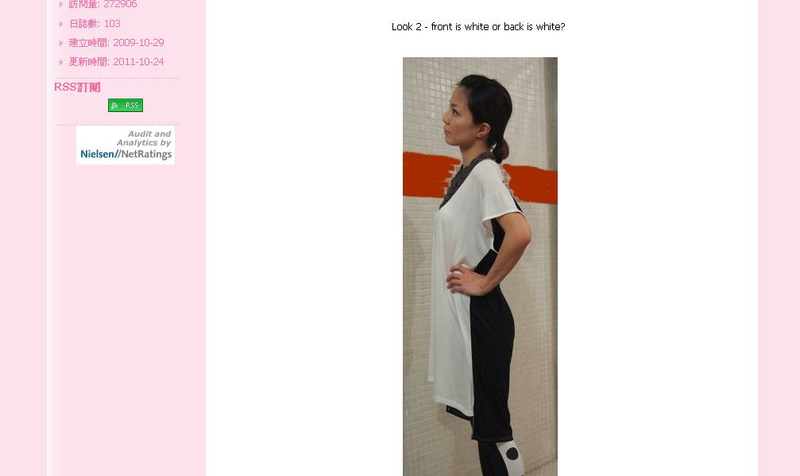 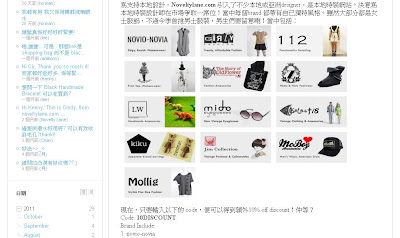 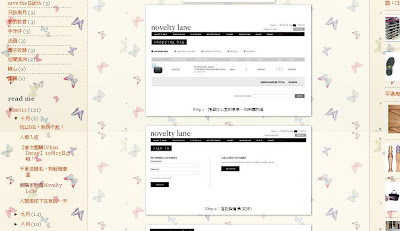 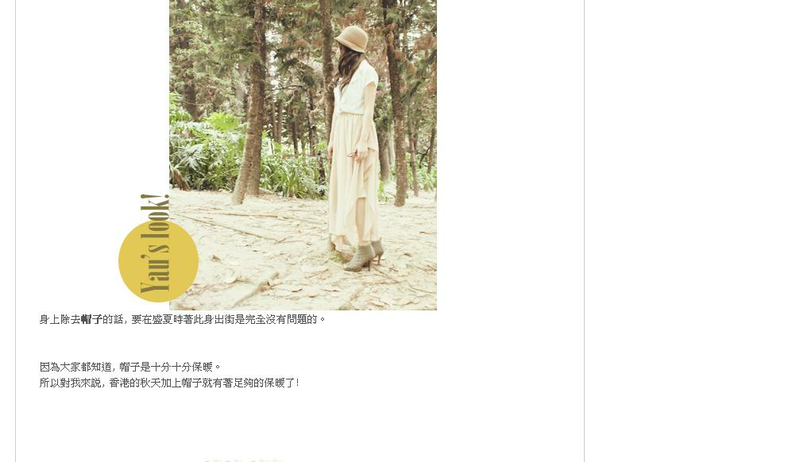 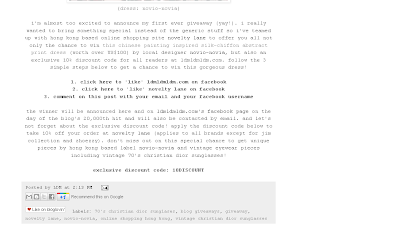 Noveltylane.com appeared in Kenny's Blog. 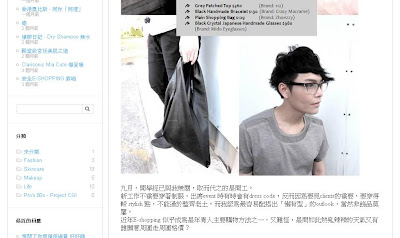 He introduced we have menswear in our collection. 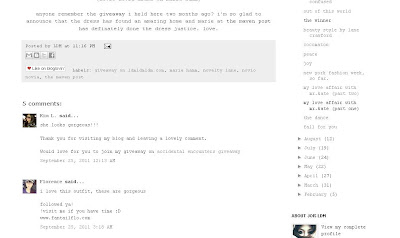 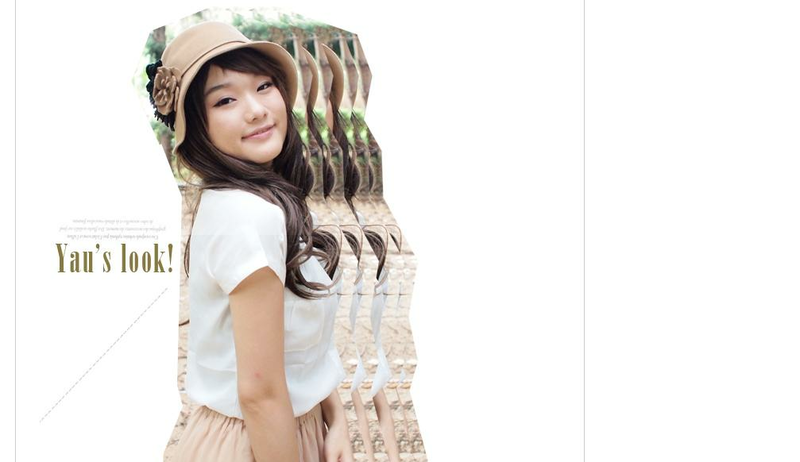 Thank you Joyce for introducing noveltylane.com to her fans. 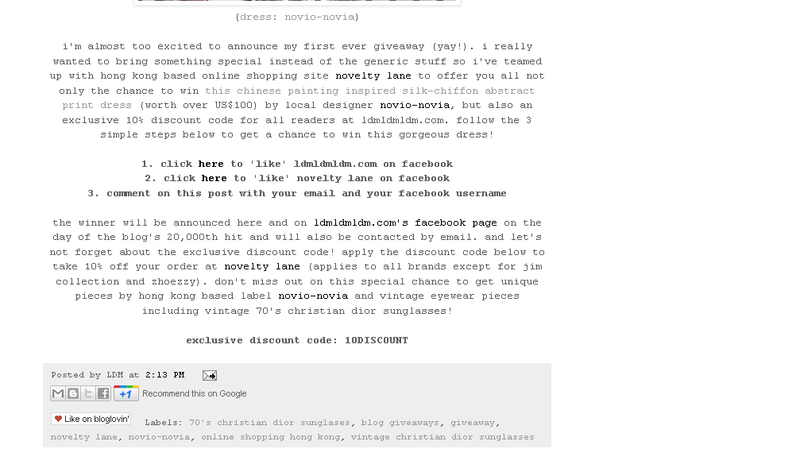 We are happy to offer this giveaway to fashion lovers. 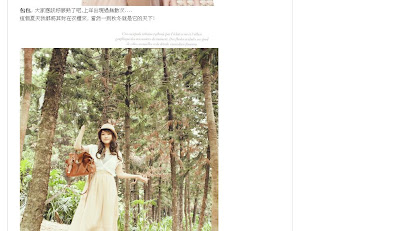 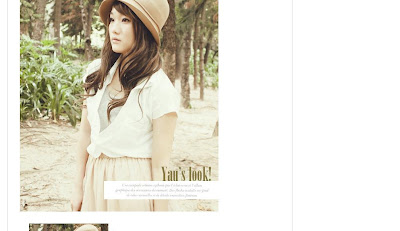 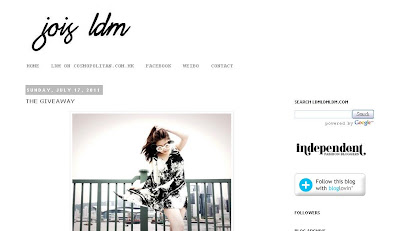 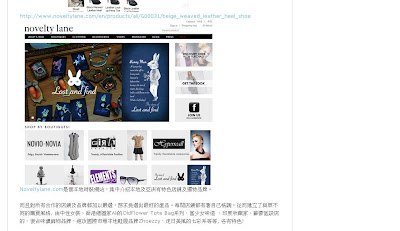 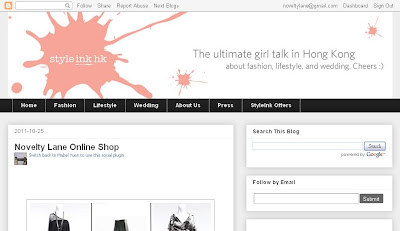 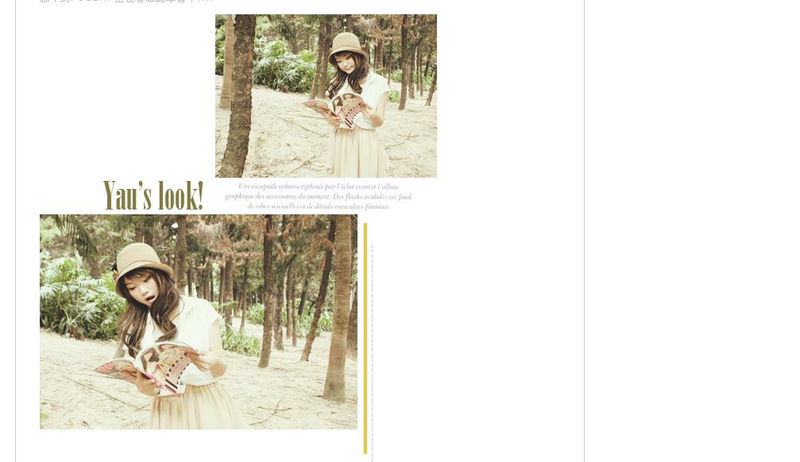 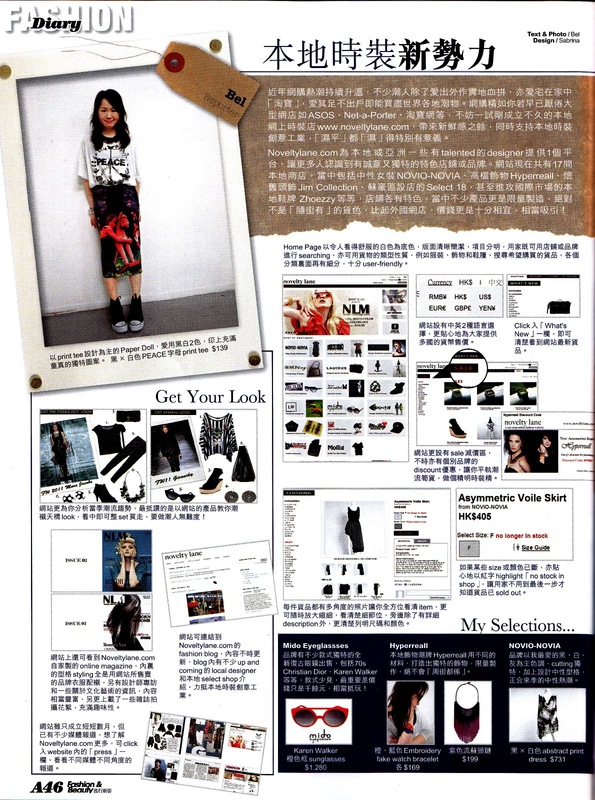 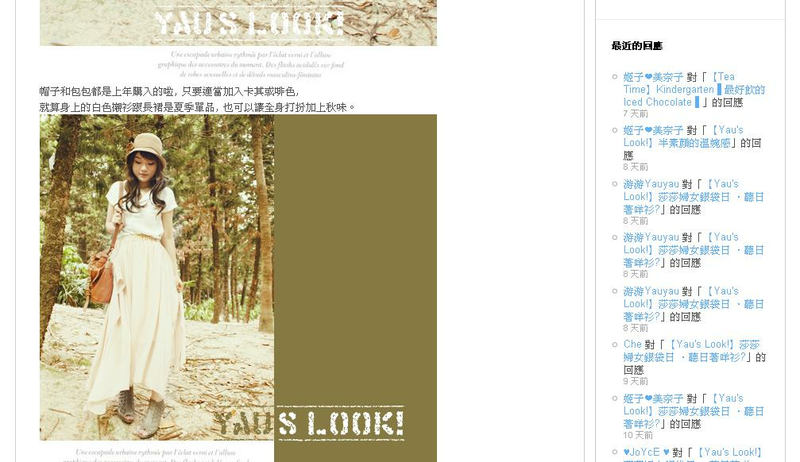 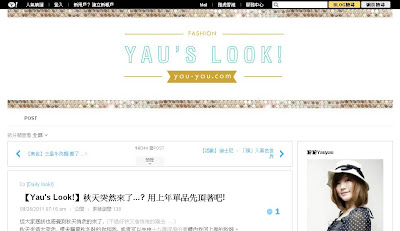 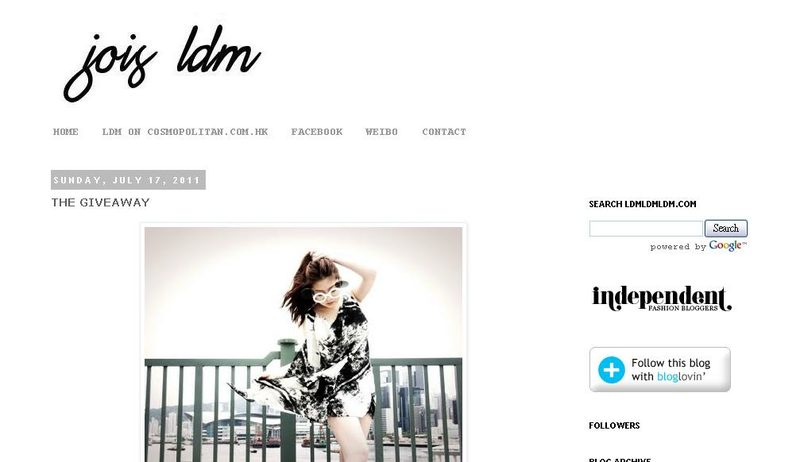 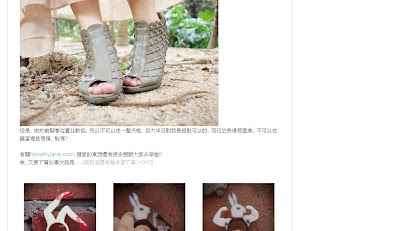 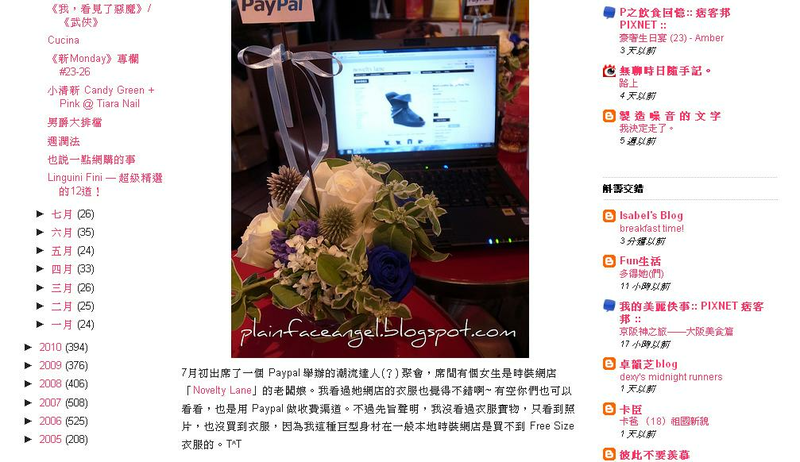 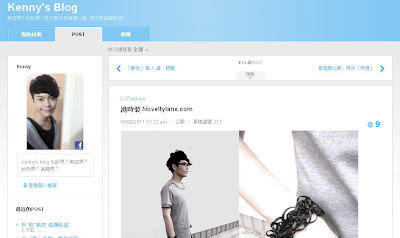 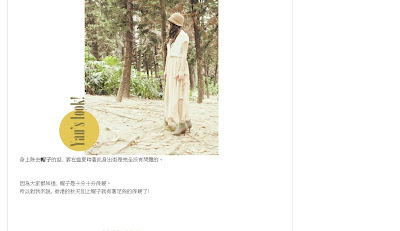 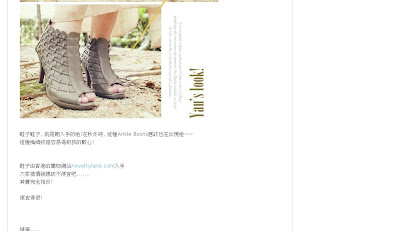 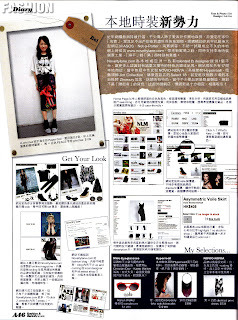 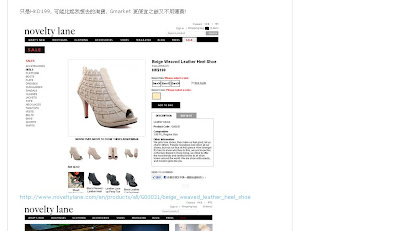 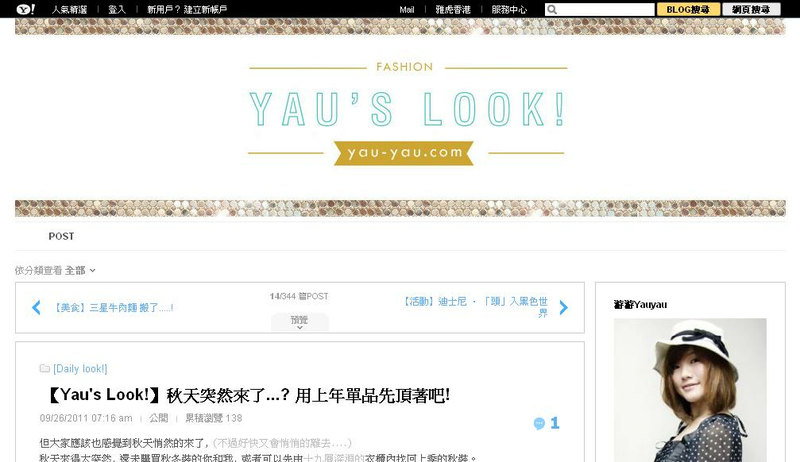 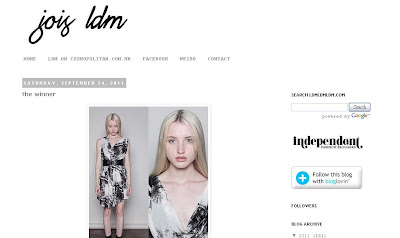 Noveltylane.com was reported in Fashion & Beauty Magazine. 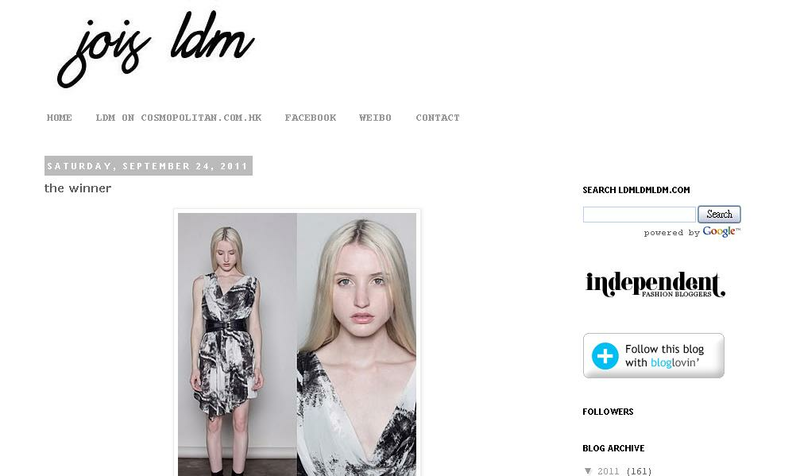 The whole content is introducing every sections in website. 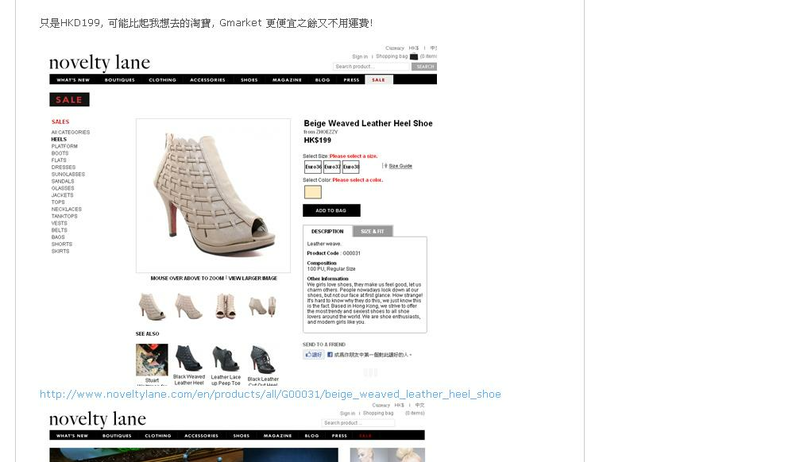 Thank you Bel for the reporting.